Recently representatives from Brown Property Group, Henley Homes & FightMND visited Meridian to walk through the FightMND Charity House. The home is progressing really well with construction anticipated to be complete this year. Watch our progression video and get a sneak preview of the home as it comes together! 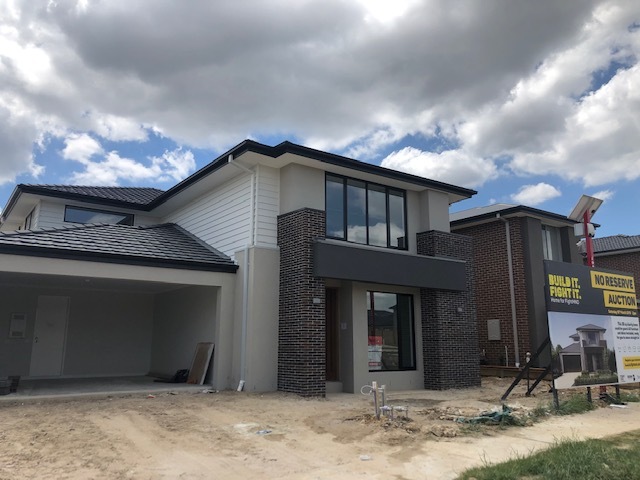 The Emperor 38 built by Henley will be going to auction in early March next year and with the communities ‘Central Park’ only 200m away this family home is perfectly positioned within the Meridian Community. We look forward to welcoming the lucky family who will make the Home for FightMND their own!